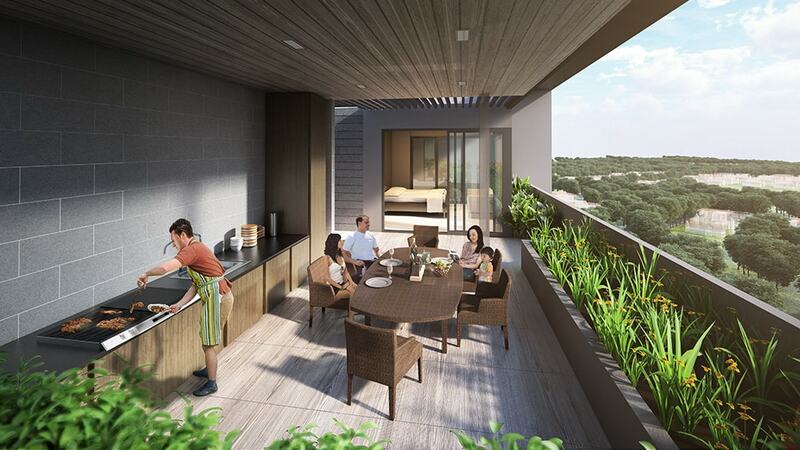 When it comes to a perfect home, Trilive @ Kovan is your perfect choice. 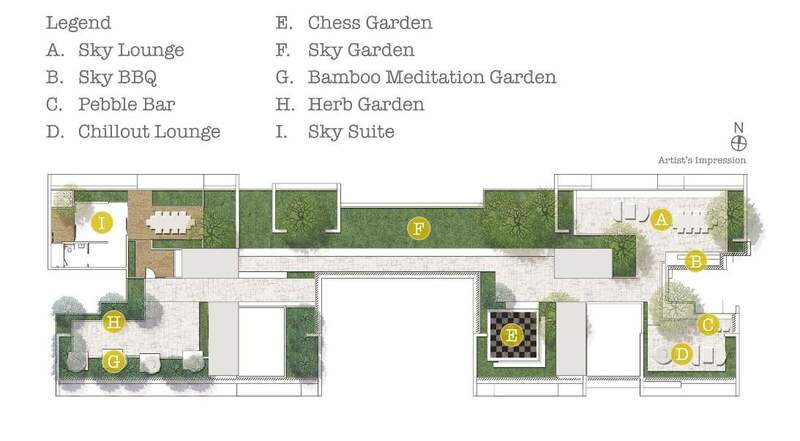 Nestled between vibrancy and quietude, you can finally have the best of both worlds. Standing stunningly in 3 blocks comprise of 222 contemporary units, the understated development offers breathtaking skyline for true urbanites. A masterpiece in the making that lasts from generation and a home that can truly call your own. Countdown to generations of love and togetherness, built upon a strong foundation of care and communication. Trilive @ Kovan comprises of 3 blocks of 13/14/18 storey designed to bring quality of life to every member of multi generation houshold. 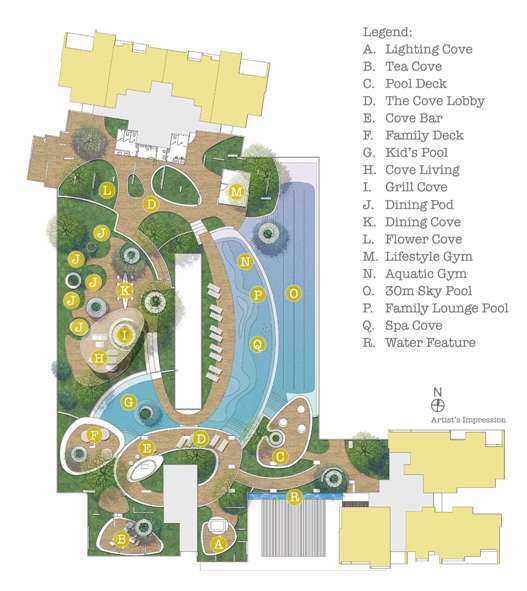 Trilive @ Kovan consist of 1 - 4 bedroom units with dual key concept perfect for 3 generation families. Towering over low rise landed properties in the surrounding, most of the units are granted unblock views of the magnificent skyline. Trilive @ Kovan stands at the highly desirable location where food, recreation, transport and notable foods are within minutes reach. With Kovan MRT station less than 10 minutes stroll away, Trilive is indeed next stop from NEX and Serangoon bus interchange. Kovan is a private housing estate where majority of the resident live in terrace homes, semi detached, and bungalows. Kovan is highly sought after matured private residential area near city with accessible amenities and affordable home prices compared to city areas. Nurtured your next generation in an environment where academy takes pride of the place. With 4 reputable schools within 1 KM radius and more a short drive away, rest assured that the young one are in the good company. With comfortable and complimentary shuttle bus ride, Kovan MRT is just 3 minutes away. Whether for work or play, heading out to the city takes no more than leisure drive. 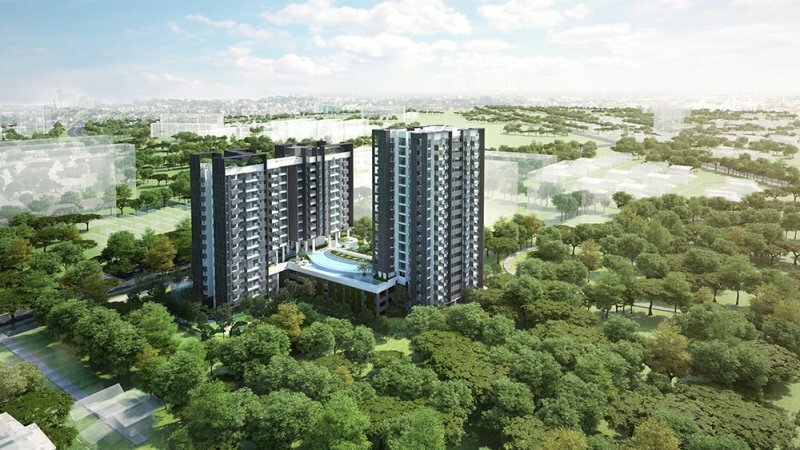 Multiple expressway swiftly connect Trilive to the incessant ambition of the CBD, shopping paradise of Orchard Road and booming ground of Seletar Aerospacce Park. Huddled within the roof terrace lush mileu and scenic vista is a communal residence handily available for housing guests overnight, hosting parties or as a staycation for the family, The luxurious private sky suite with jacuzzi allows instant access to gardens, lounges, and dining facilities. Defu industrial estate is an estate more than 30 years old. It is mainly low rise in nature with an average plot ration of less than 1.0. 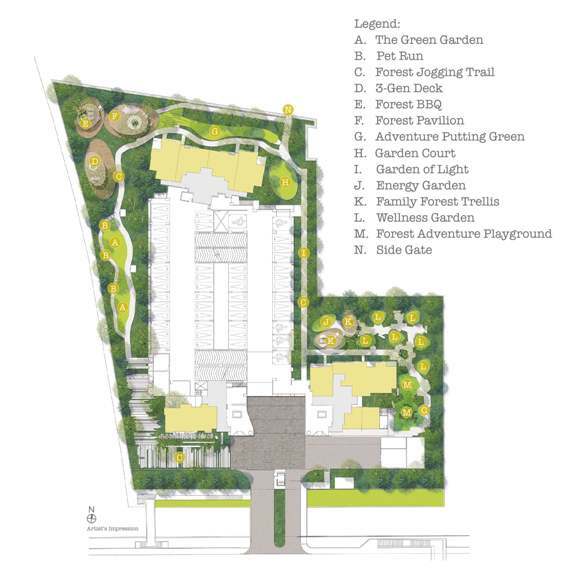 The estate is currently houses 1046 factories over a total land area of about 130 Ha ranging from single storey terrace workshops to four storey industrial shops and land based prototype factories. Defu will be transformed into modern B1 estate is in line with Singapore's strategy of developing itself into a knowledge based industrial centre and the region's talent hub. Defu industrial park will be the new green and sustainable industrial park of tomorrow. 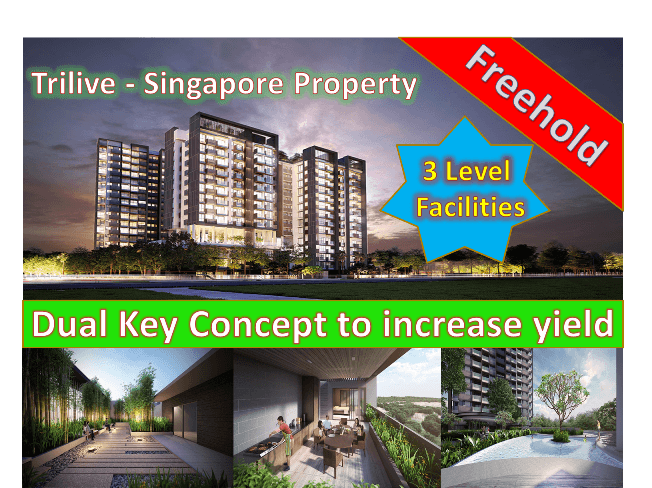 Posted in Singapore and tagged condo in kovan, Freehold condo in Singapore, Trilive @ Kovan, trilive roxy pacific. Singapore condo facilities.